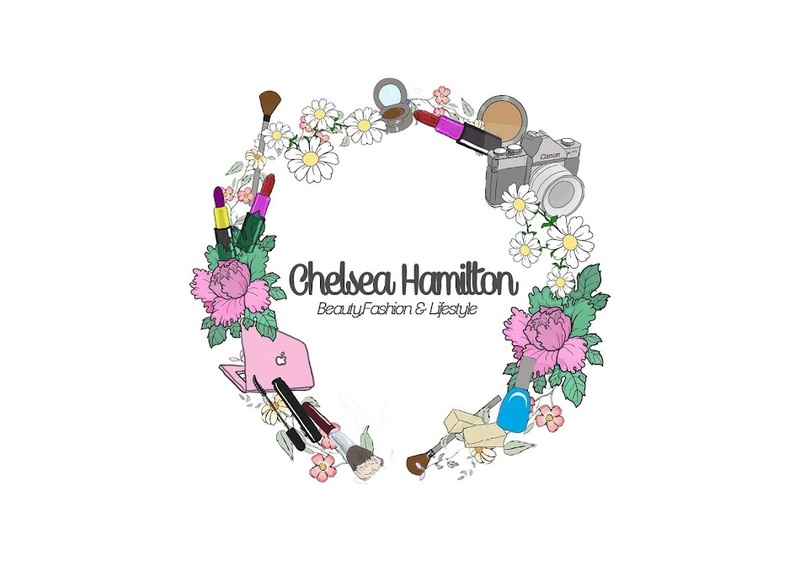 Chelsea Hamilton: You can't buy happiness but you can buy tea and thats the same thing, right! 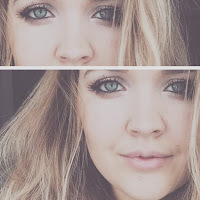 You can't buy happiness but you can buy tea and thats the same thing, right! 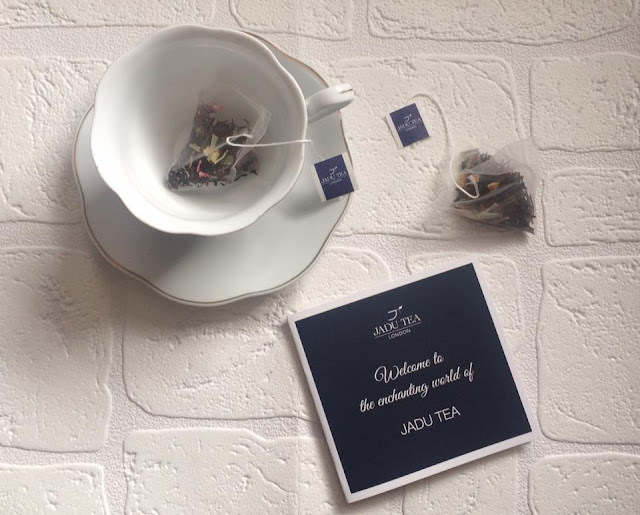 It's no secret I love a good a brew, so when Jadu tea contacted me to see if I'd like to try some of there luxury tea I was over the moon. I'm normally a breakfast tea drinker and have the occasional green or camomile tea so to try something different is very exciting. 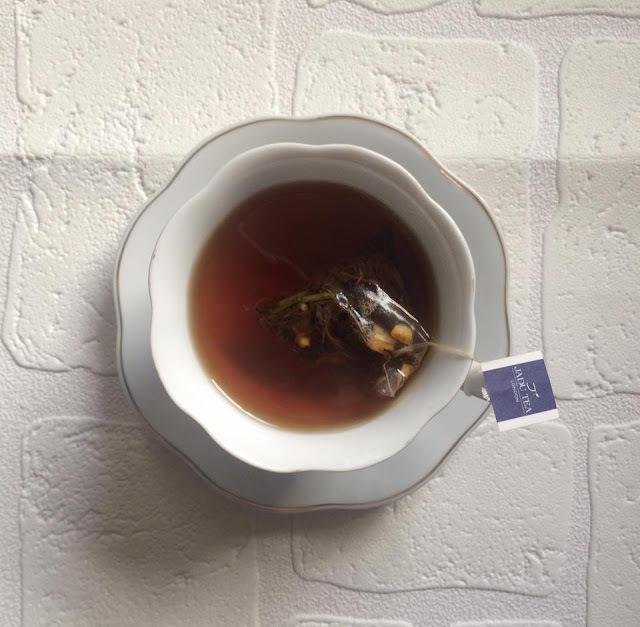 When I say earl grey some of you might think 'exciting' but I cant say I've ever tried it, there earl grey is made with Sri Lankan Uve black tea, bergamot and infused with citrus. lemon, orange and lemongrass finished off with delightful little red cornflowers. Most of there teas are loose leaf which I did receive but there 'mademoiselle' grey are in bags. 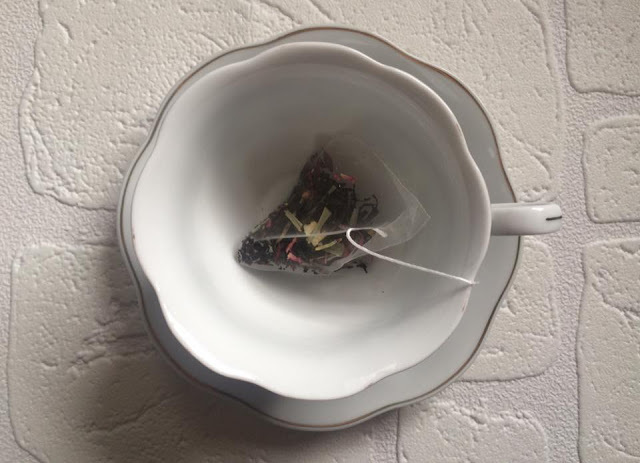 There earl grey is so refreshing and a lovely pick me up when your feeling down or need a kick, being a mum to a little monkey this is perfect for me. 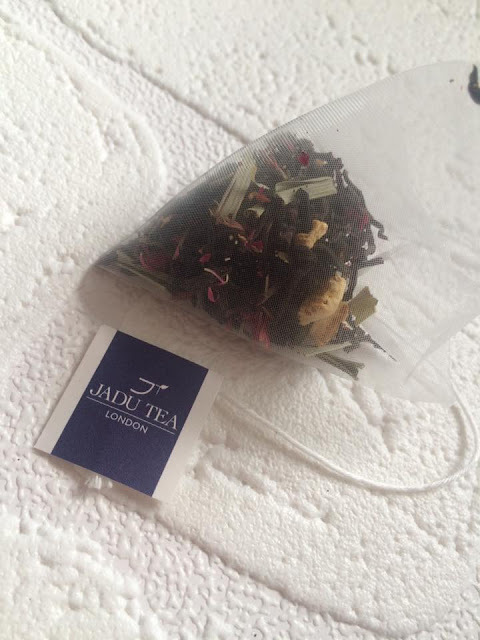 Jadu have sent me lots of gorgeous teas so keep an eye out for some more tea posts in the future.